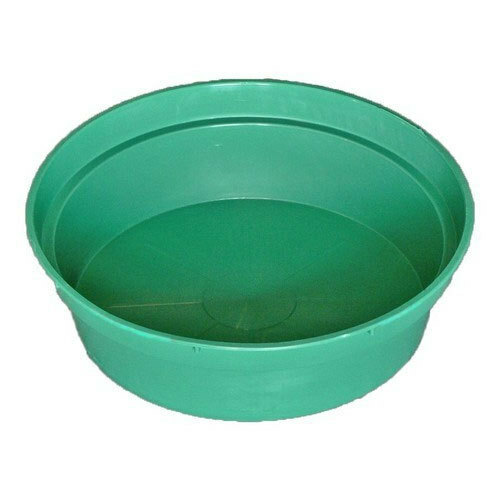 With the valuable assistance of skilled team of professionals, we are engaged in offering an extensive range of high quality Plastic Water Tub. We, Tauseef Ahmed Abdul Qadeer Baghban, are a well-appreciated Wholesale Trader of Food Containers, Lunch Box And Water Bottle, Plastic Bowls, Baby Powder Puff Case, etc. All these products are acquired from the best vendors of the market.